A new exhibit, "The Mexican Portfolio," opens at the Bronx Museum of the Arts next Thursday. 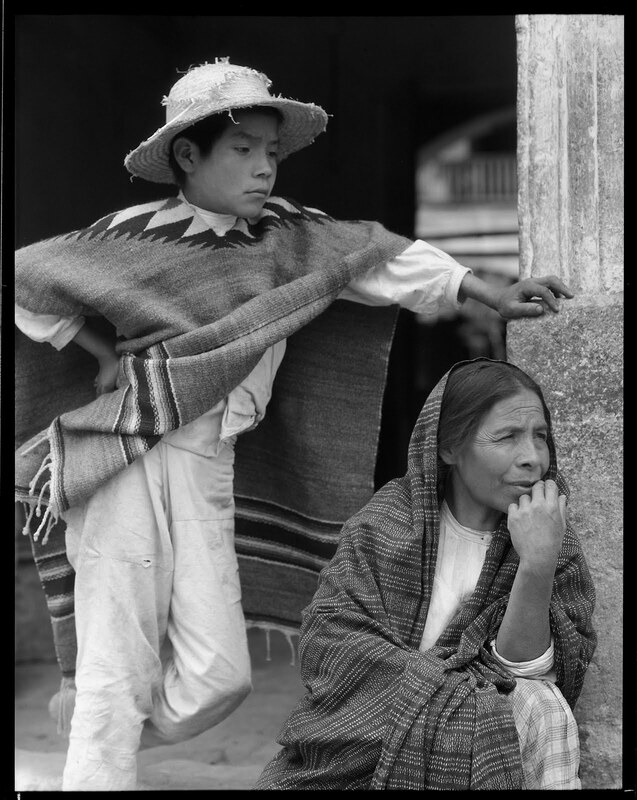 It features a series of photogravures (images created using photographic and etching techniques) of people, architecture and landscape, captured by Paul Strand, an acclaimed photographer and filmmaker, on a visit to Mexico in the 1930s. A larger Strand exhibit, "Paul Strand in Mexico," opens at Aperture Gallery in Chelsea on the same day. This year is the 200th anniversary of Mexico's independence from Spain, and the 100th anniversary of the start of its revolution. Both Strand exhibits celebrate these key moments in the country's history. The Bronx Museum of the Arts is located at 1040 Grand Concourse near 165th Street. For opening times and additional information, visit its website.